Times of India – The Odia community’s Utkal Samaj and its Pune chapter organised the first-ever cricket tournament named Utkal Premier League for Odia people residing in Pune. 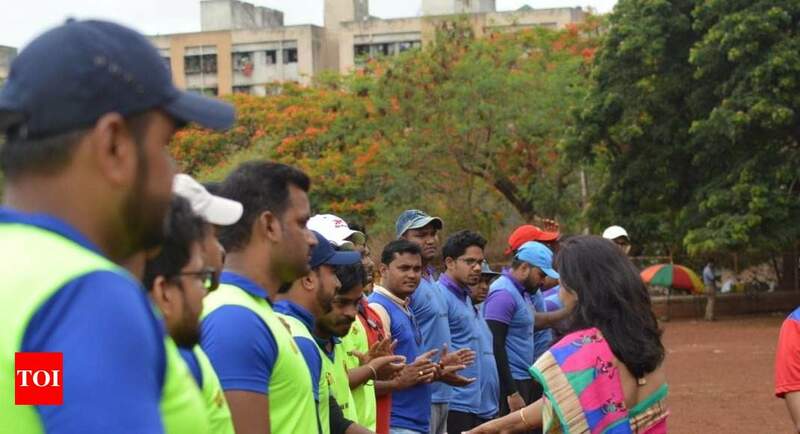 The Odia community’s Utkal Samaj and its Pune chapter organised the first-ever cricket tournament named Utkal Premier League for Odia people residing in Pune. The fortnight long six-team tournament ended yesterday with Baleswar Bulls becoming champions beating Cuttack Cruisers. Alok of Cuttack was declared best batsman and man of the series while Ashish of Baleswar was adjudged best bowler and Basant of Rourkela was the best fielder of the league. Eminent Odia people staying in the city were guests and they lauded the effort that will help bonding the Odia community people residing there.